There’s a simple answer to the question of what to wear in Denver: clothes that you’re comfortable in. Denver is a laid-back city, and most people dress casually (call it “mountain-chic”), even at work. But if you like getting dolled up for dinner, go for it. One important thing to remember: Always have a sweater or jacket with you, just in case the weather changes quickly, which it often does. If you do want to feel like a local, there are some items that will help you blend in right away. Here’s what to wear in Denver. Denver is all about denim, all the time. 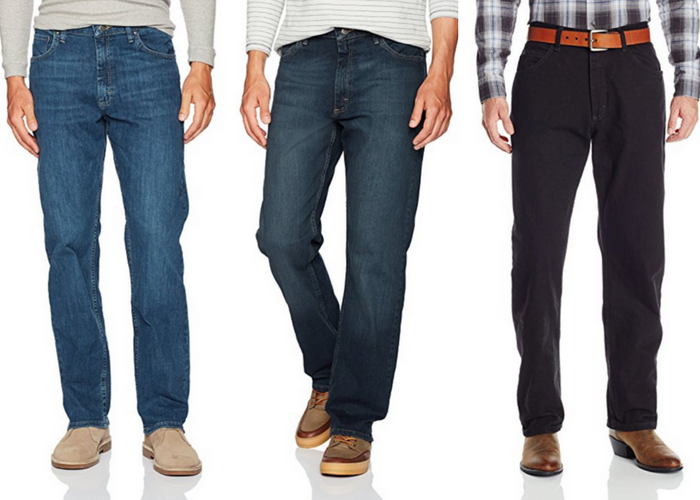 Jeans pair well with anything, and they’re appropriate at the office or the neighborhood bar. 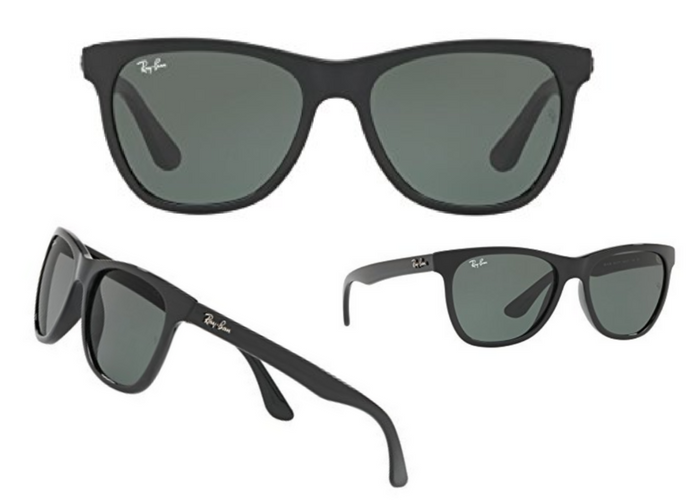 Bring your favorite pair and wear them every day. Guys: Don’t be afraid to rock your skinny jeans. Because of the inconsistent weather, Denver clothing needs to be durable. Boots—combat, galoshes, ankle-high, lined for winter—are a closet staple here for men and women. If there were a Denver uniform, flannel and plaid button-downs would be it. They’re both fashionable and functional. They work as an extra layer to throw in your bag in case the weather cools, and they transition well from the city to the mountains. 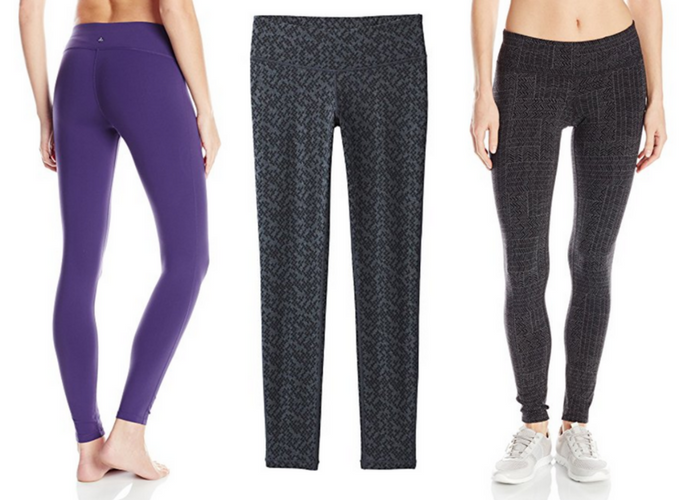 Fitness leggings are no longer reserved for workouts, they’re also an easy answer to what to wear in Denver. Wear yours to grab your morning chai or to lunch with a friend. Of course, yoga pants are also ideal for actually exercising, whether at a local gym or on one of the hundreds of trails in and around the city. Because Denver sits at an elevation of 5,280 feet, the sun—and its ultraviolet rays—are more intense. Sunshine is always plentiful here, year-round, so it’s important to protect your eyes no matter when you’re visiting. Hipster culture is alive and well in the Mile High City. 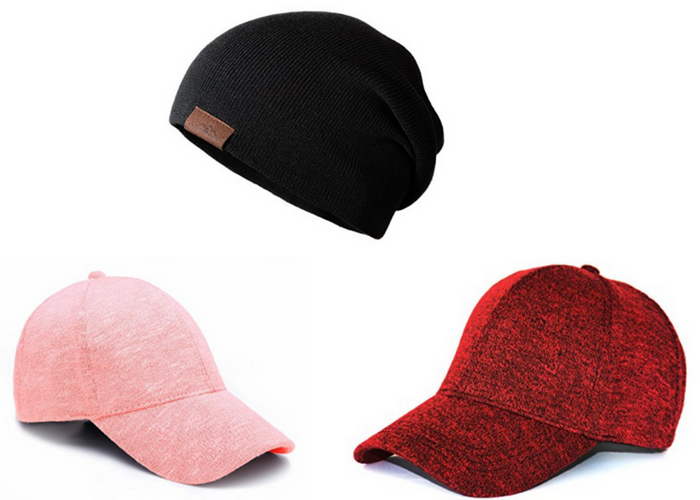 Beanies are often considered an integral part of one’s outfit, and you’ll see plenty of people keeping them on in coffee shops and bars. When the weather warms, trade it for a baseball cap. Denver’s unpredictable weather means it’s smart to always carry a jacket. A thin puffy offers wind- and water-resistance to keep you warm and dry no matter what mood Mother Nature is in. Opt for a bright color to dress like a local in Denver. For a state flag, Colorado’s is actually pretty rad (blue and white stripes and a red “C” filled with a yellow circle), and those who call the Centennial State home like to show it off. Wear a T-shirt displaying the flag—or any Colorado sports team or locally inspired design—and you’re bound to get a compliment, or start up a conversation with a new friend. Whether it’s afternoon thunderstorms or snow that melts in the bright sun by late morning, it’s best to be prepared for any type of weather. Dress in layers (like a tank topped with an open cardigan and a puffy vest) so you can easily adjust your outfit throughout the day.